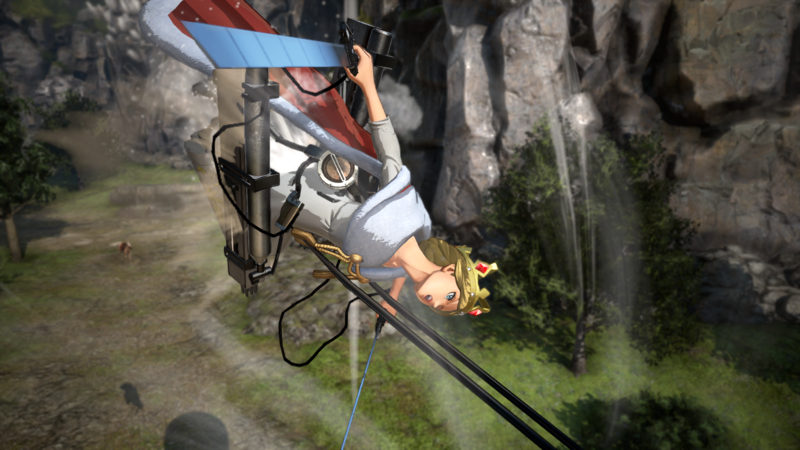 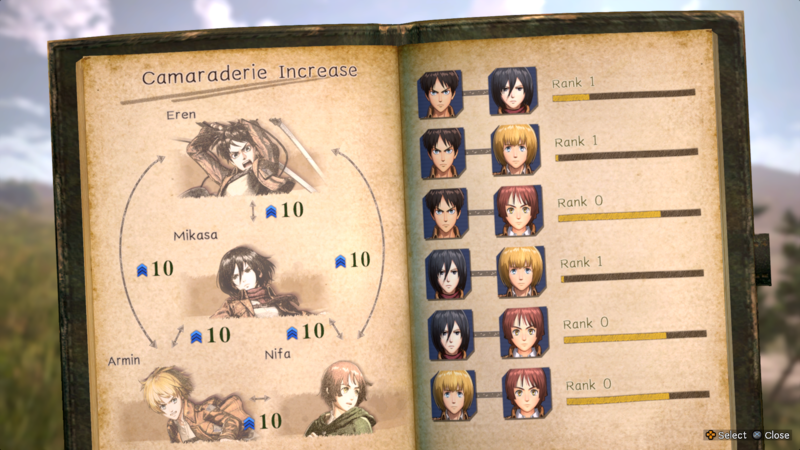 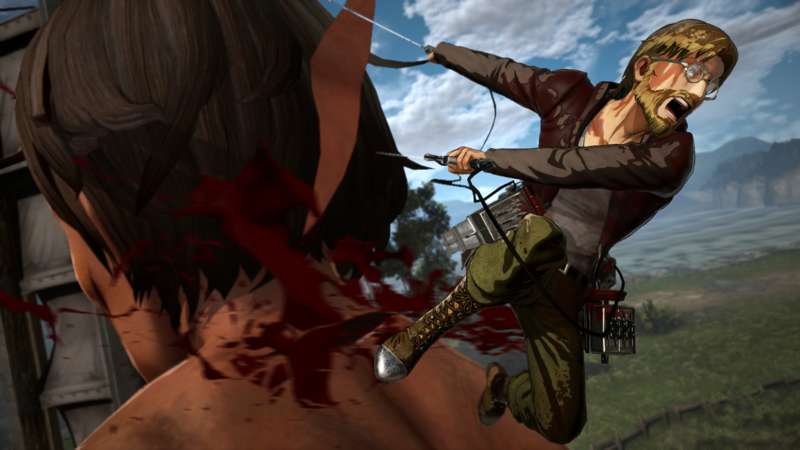 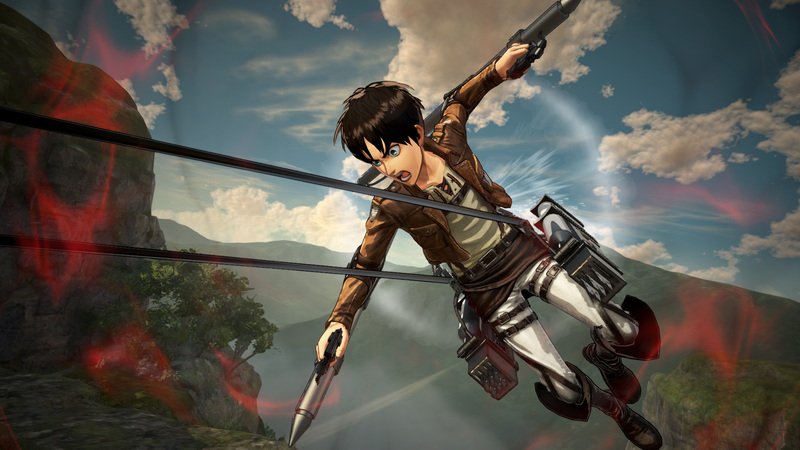 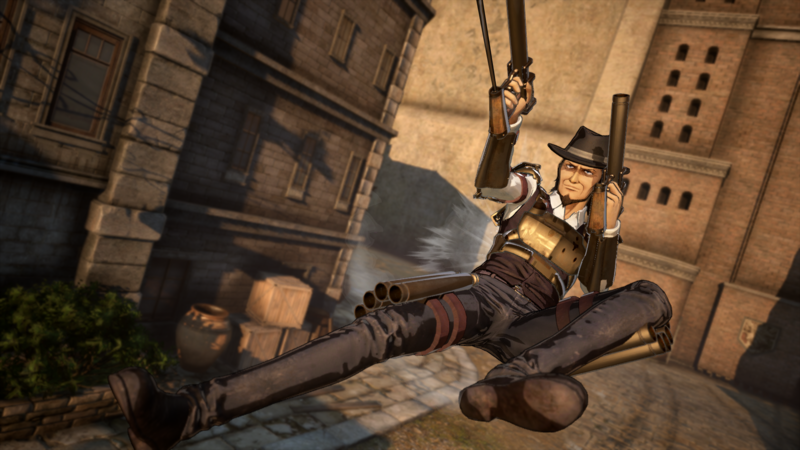 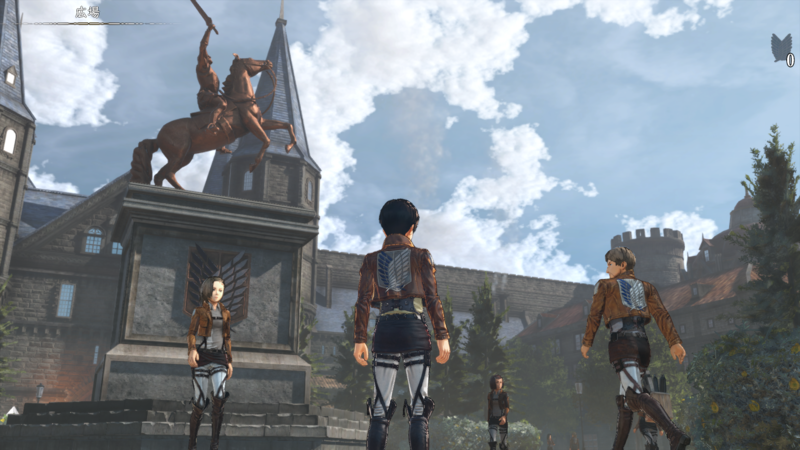 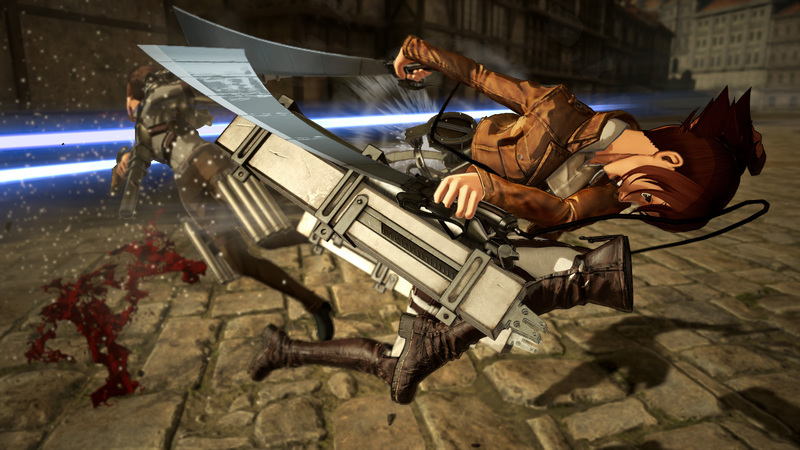 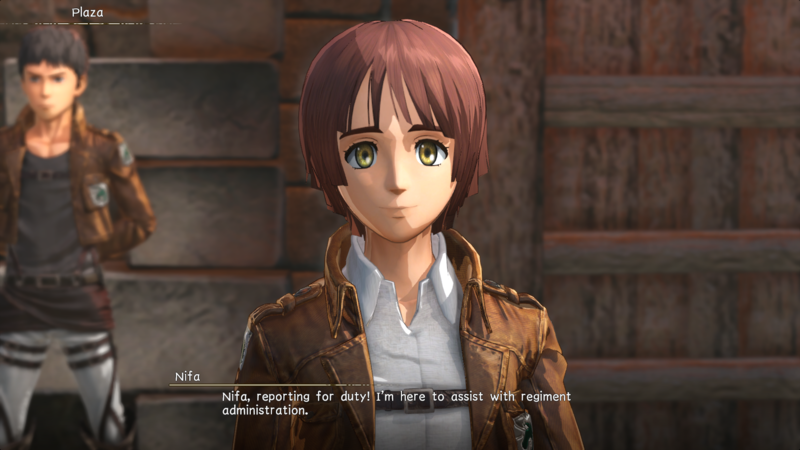 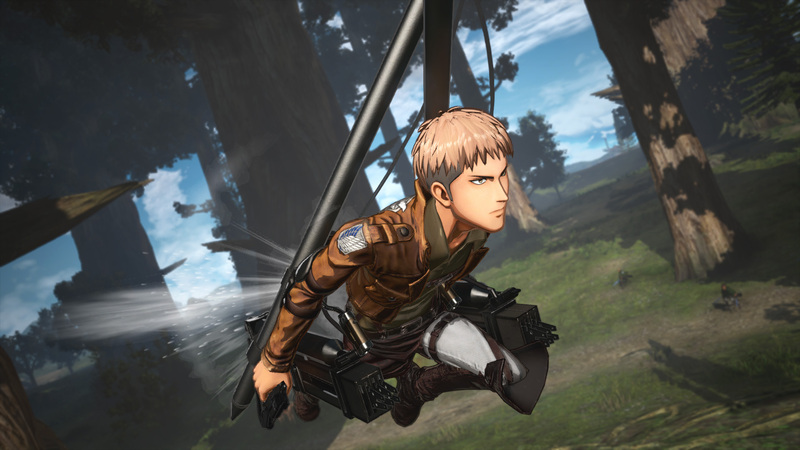 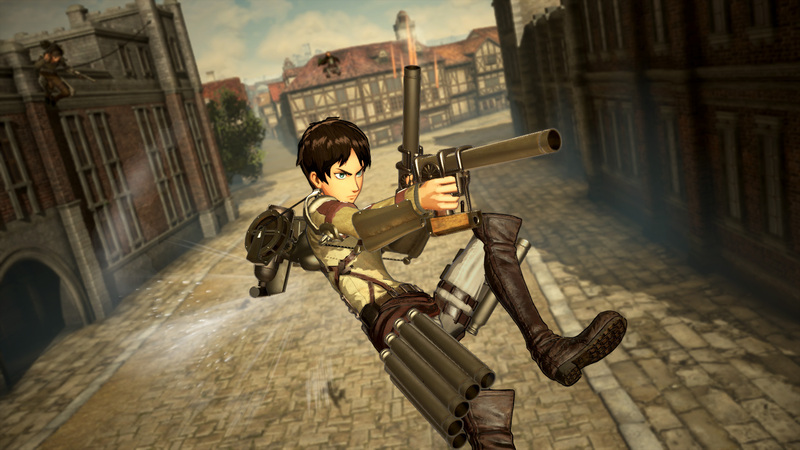 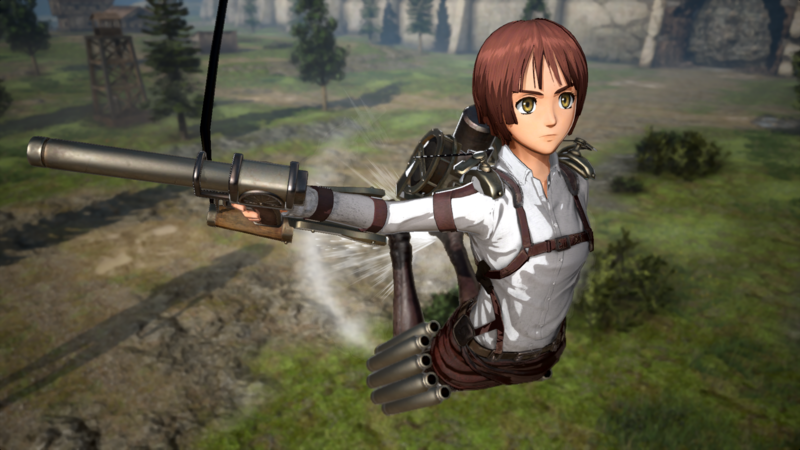 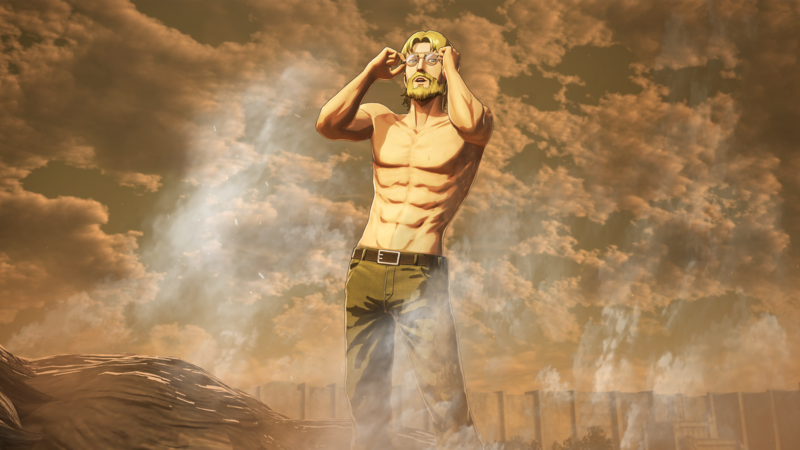 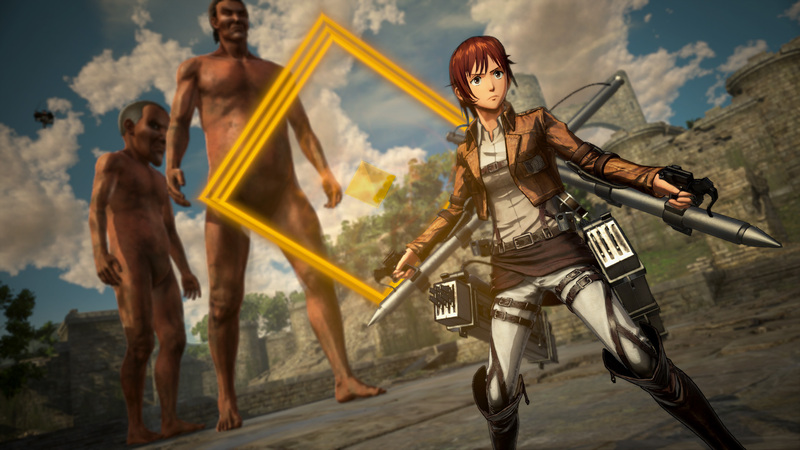 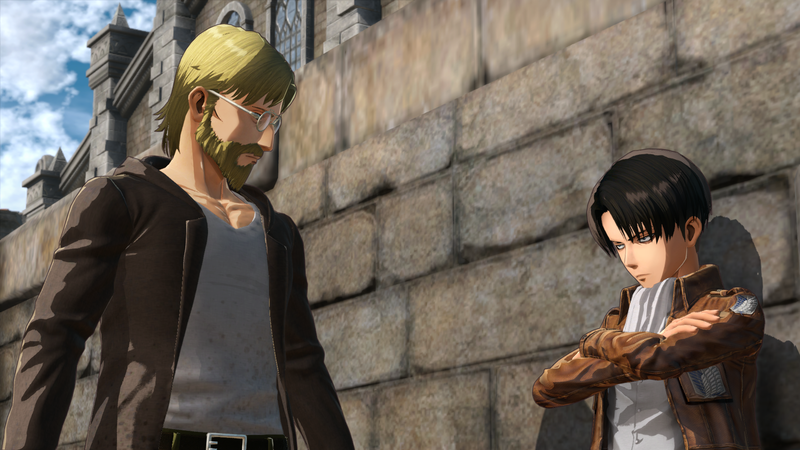 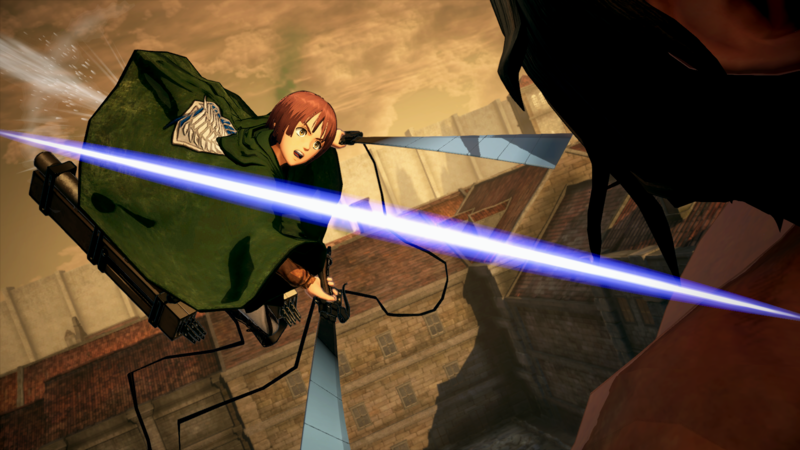 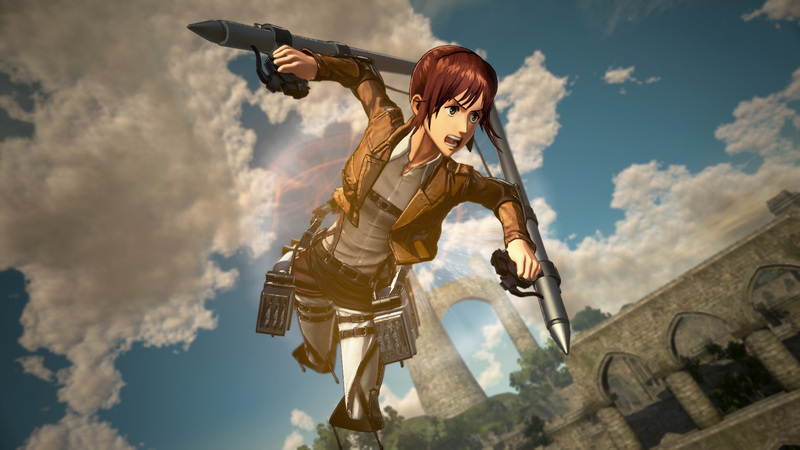 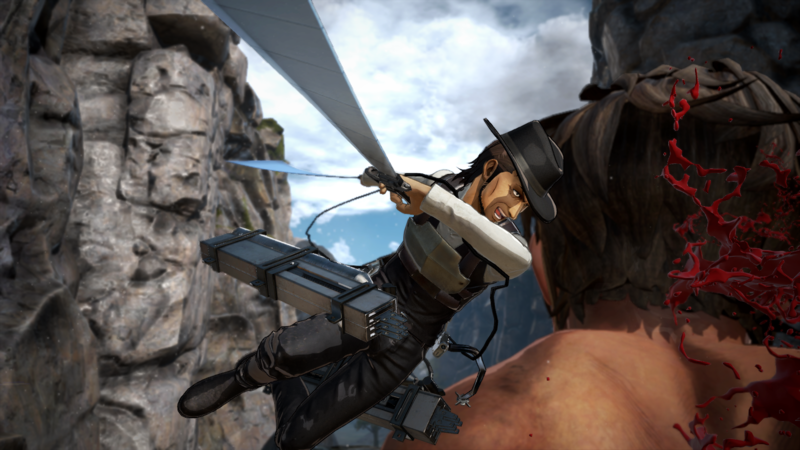 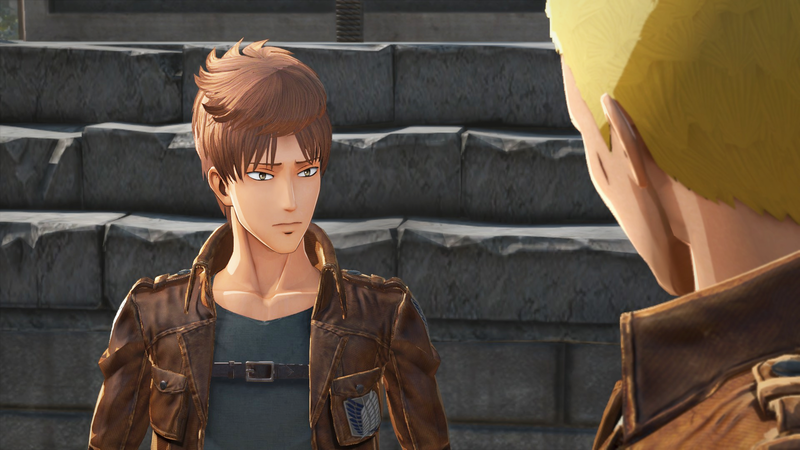 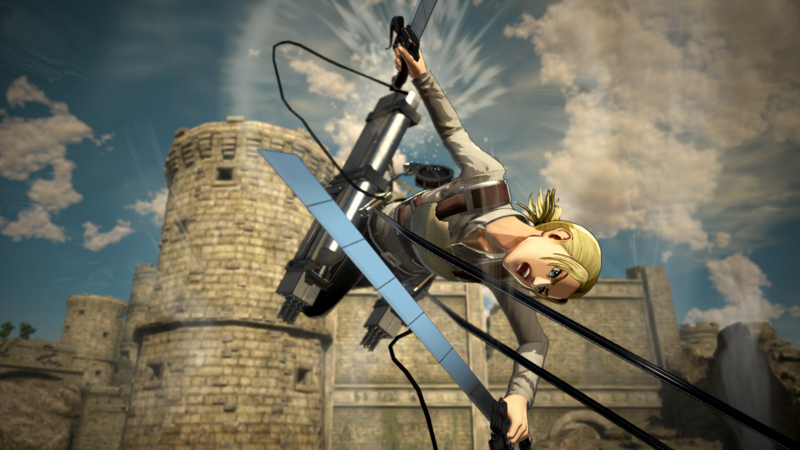 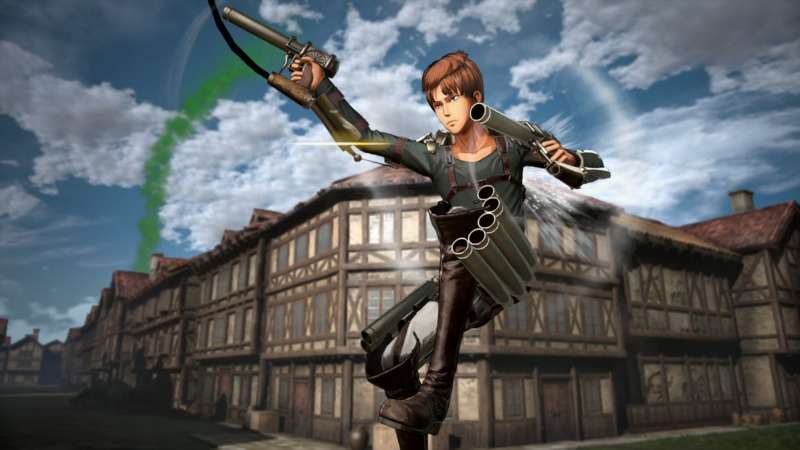 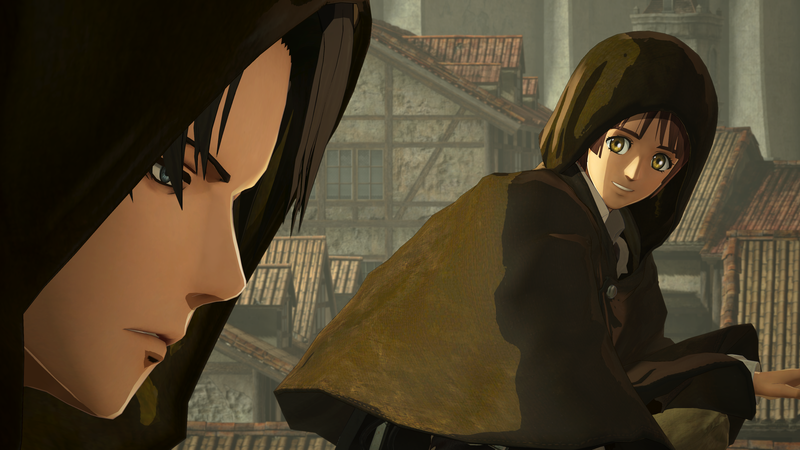 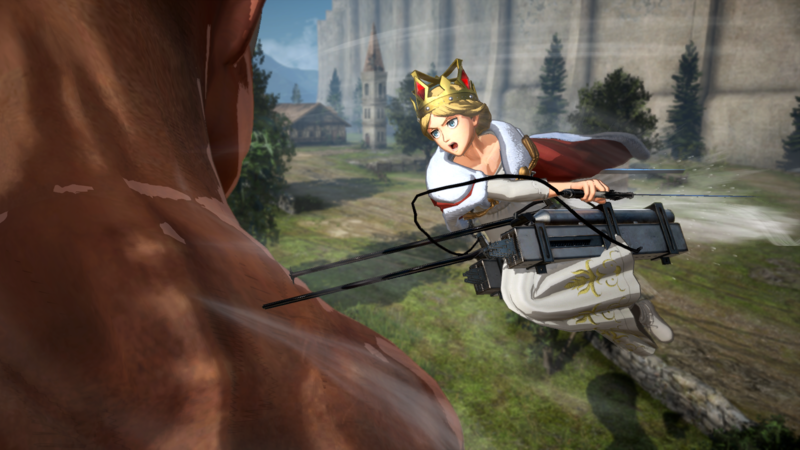 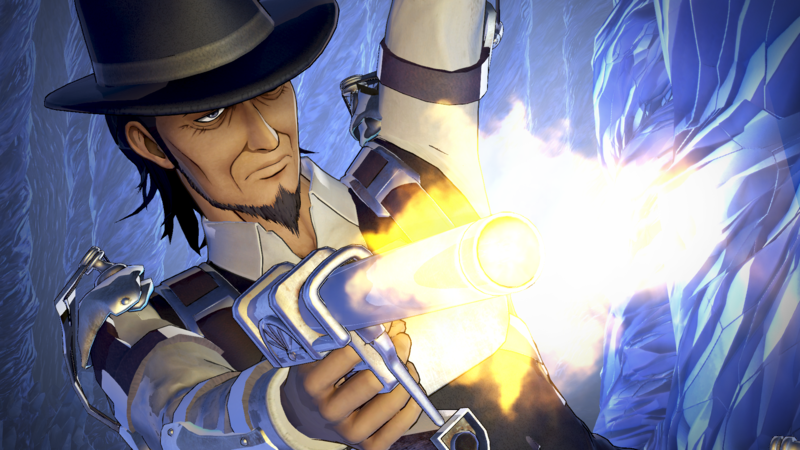 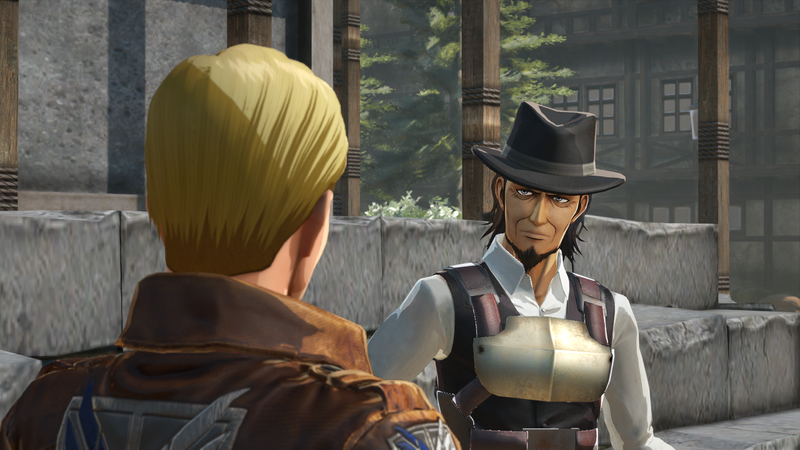 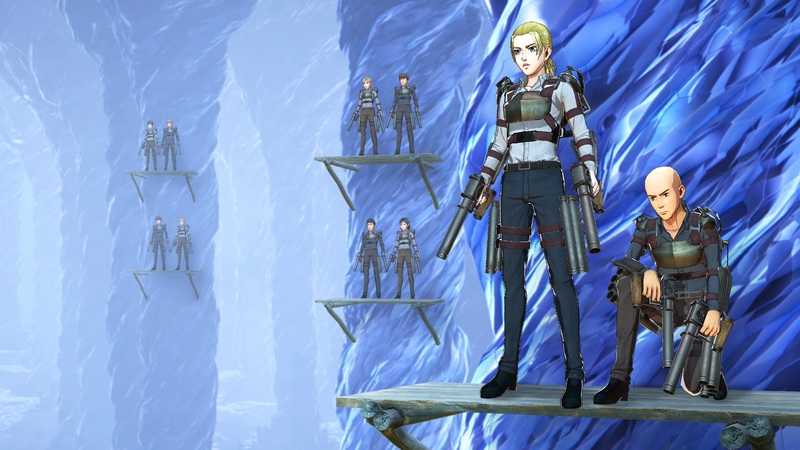 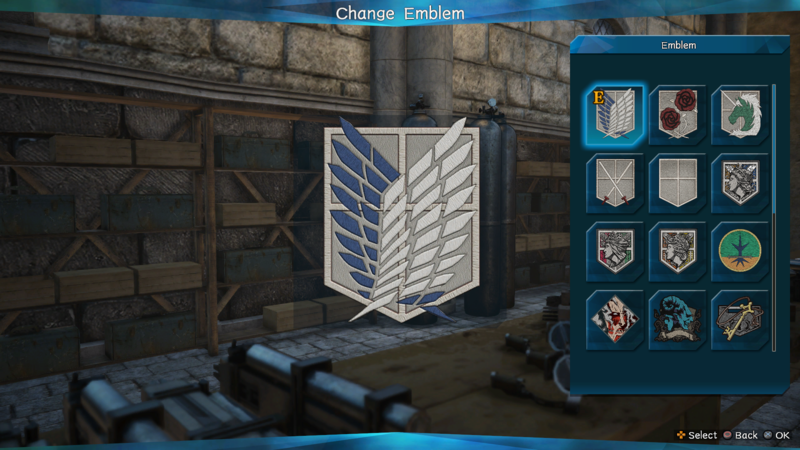 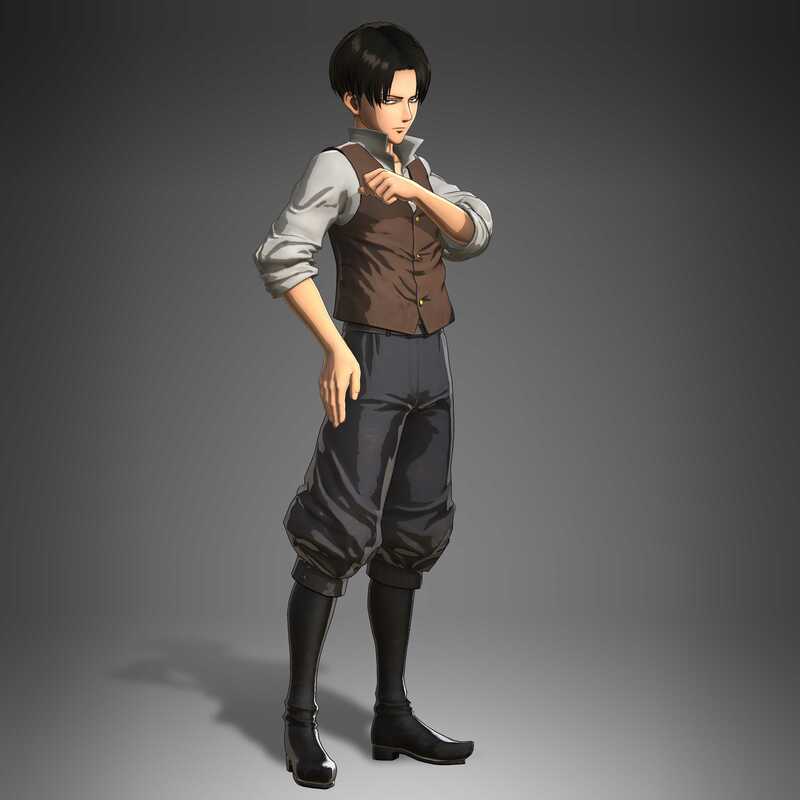 Koei Tecmo America has revealed new information and media for Attack on Titan 2: Final Battle, detailing new characters and content for the action game re-release. 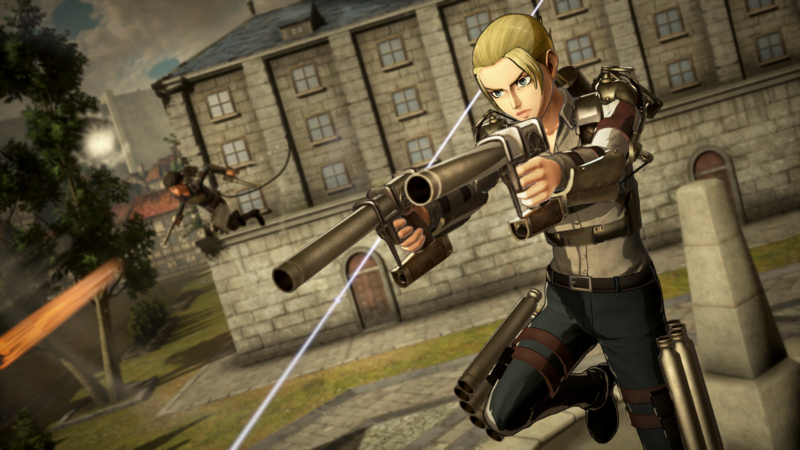 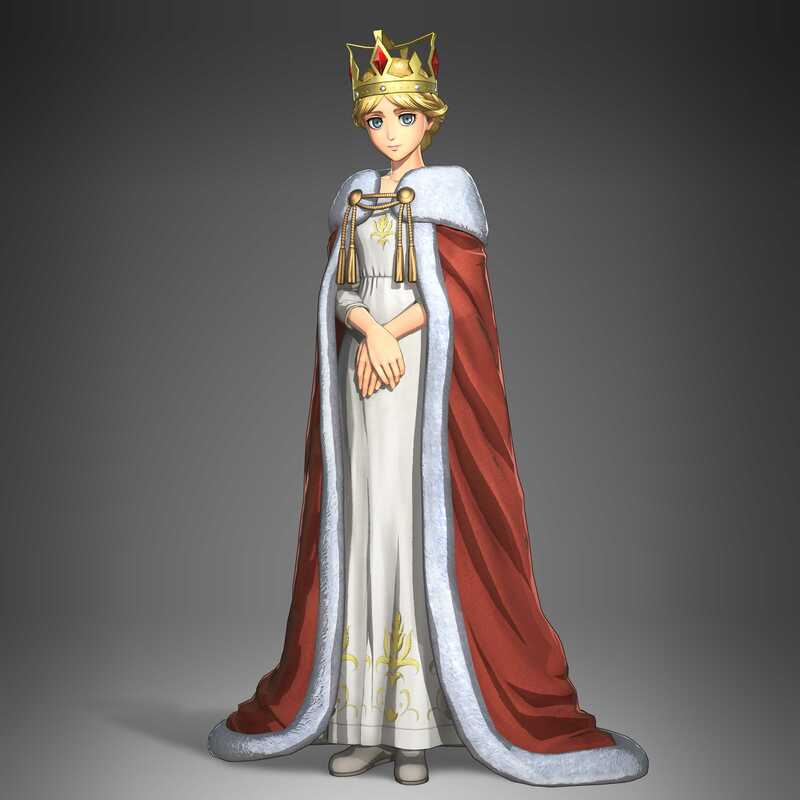 These details elaborate on the recently revealed new characters and Wall Reclamation / Territory Recovery mode, as well as outline purchase bonuses. 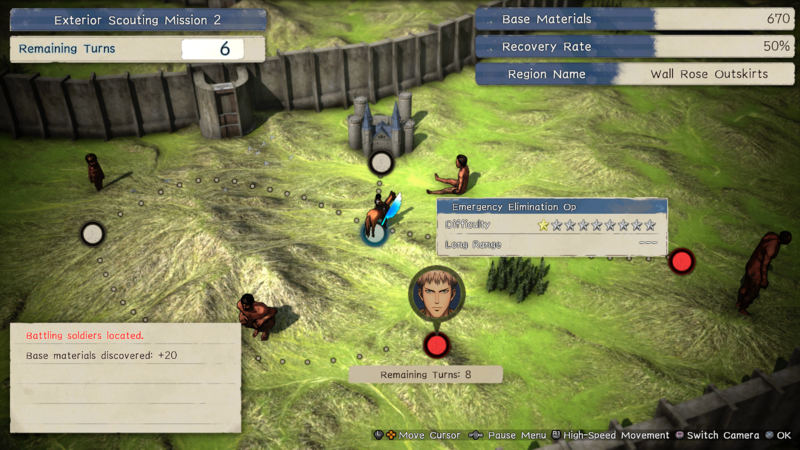 Find two videos, a detailed overview, and screenshots below. 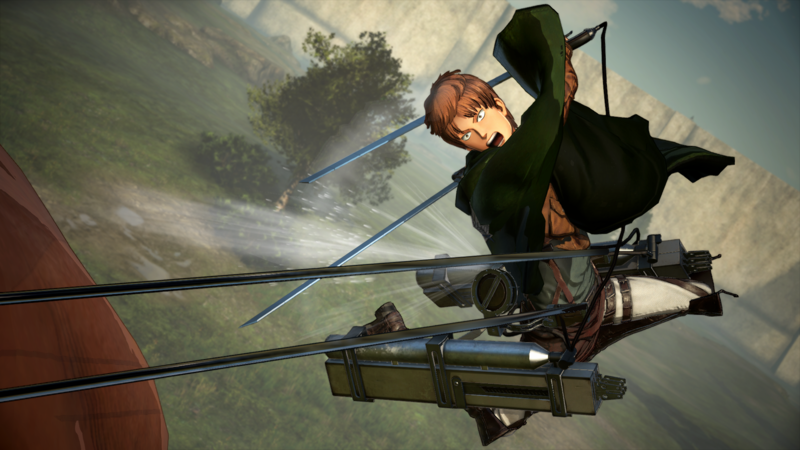 Attack on Titan 2: Final Battle will be released first in Japan for PlayStation 4 and Nintendo Switch on July 4. 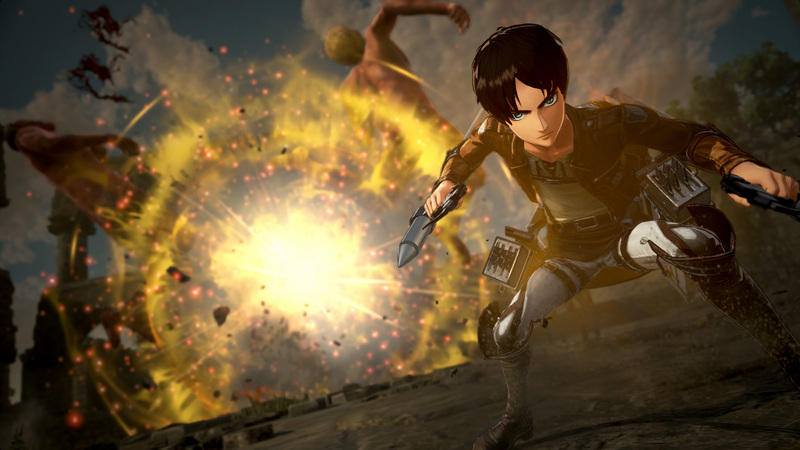 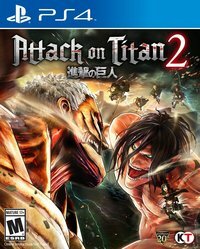 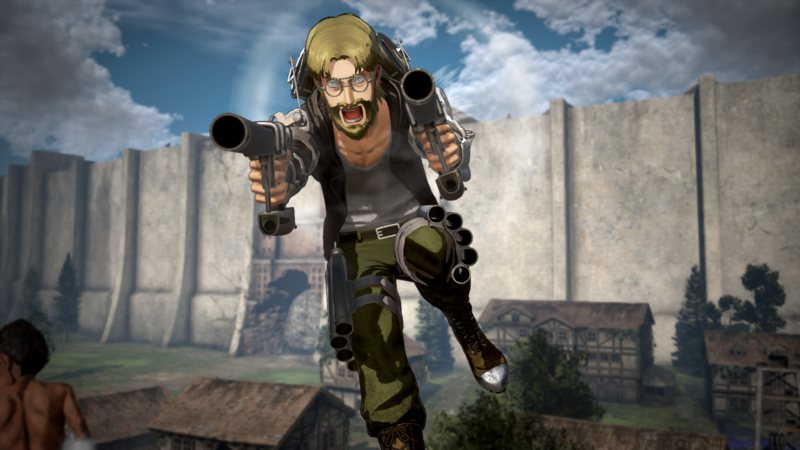 The rest of the world, along with Xbox One and PC Steam releases, will follow exactly one day later on July 5. players who already own the base Attack on Titan 2 can also purchase a digital Upgrade Pack at a reduced price. 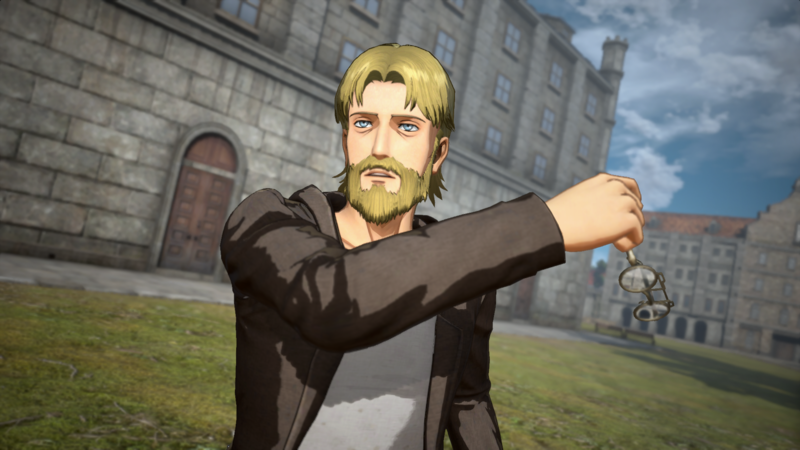 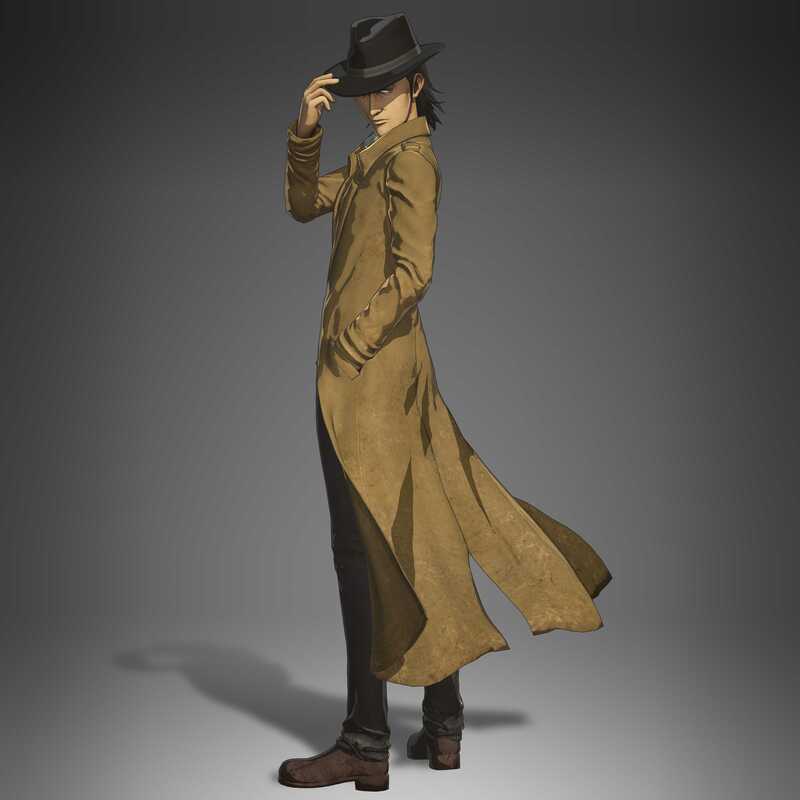 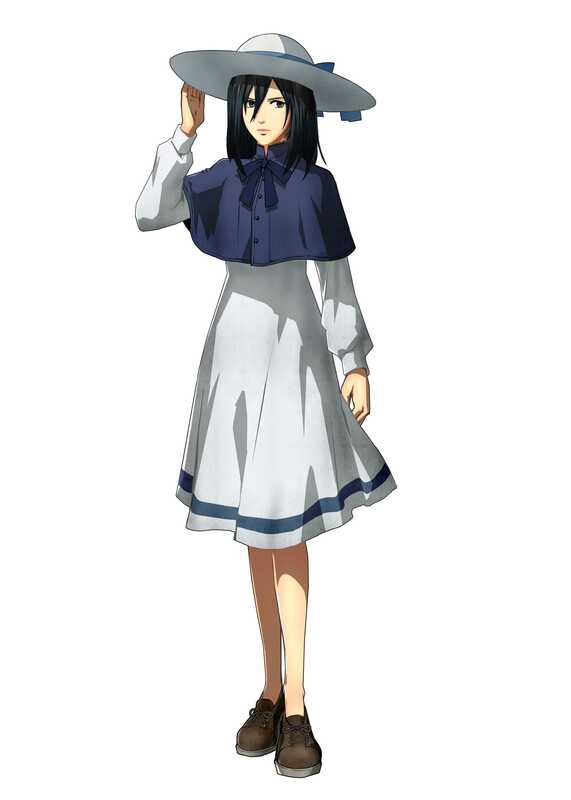 You can find more information about this release in the announcement post.